Veer Experience has been publicly released, enabling users to create virtual tours for free. Typically, creating a virtual tour either requires paid software and/or server hosting, or a subscription-based website, with some virtual tour websites costing $50 or more per month. 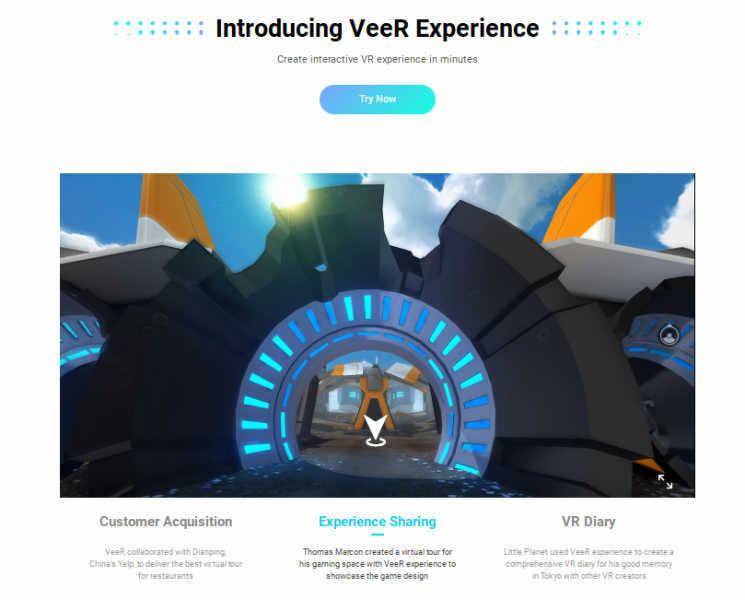 Veer Experience, on the other hand, is a free virtual tour creator, opening the door to a broader range of users, including hobbyists and casual users, and those who would like to create virtual tours for personal or non-business use. Veer Experience also supports hotspots with video and audio, with more features in the future. You can sign up for Veer Experience here. If you don’t have a 360 camera yet, check out my guide to the best 360 cameras for virtual tours. Thanks for the info, gave it a quick try, not bad, would be nice to be able to set the orientation of the target picture after you click on the hotspot. If this is ‘free’, how are we paying for it? Are there ads somewhere? Paid options for business? Great info! 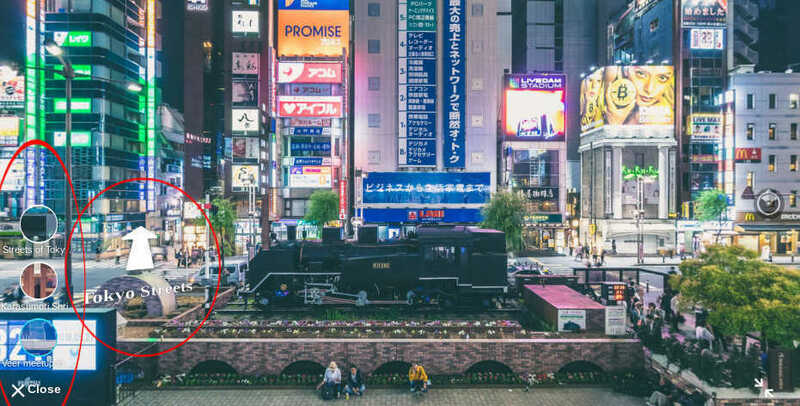 Considering the growing number of virtual tour creator emerging in the web today, it is important to evaluate each pros and cons to pick the most efficient Virtual Tour from the rest. Thanks for the post!